Poppy's of Thirroul ✅ is Jen much loved business. Not only has Poppy's become part of the community but Jen has developed a strong network of business throughout the Illawarra, south coast and Australia wide. 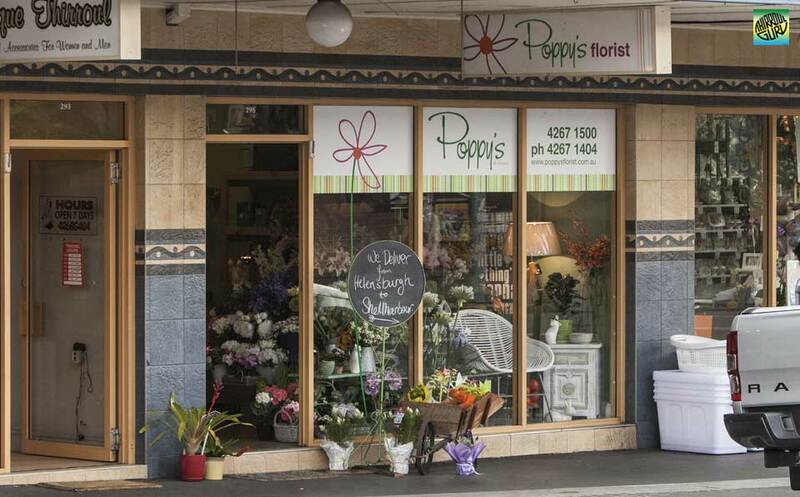 Poppy's of Thirroul is best known for their range of fresh market flowers, creative floral designs and professional personal customer service. At Luca Luna Flowers ✅ every floral arrangement is unique. They approach arranging flowers as an art form and love making one-of-a-kind bouquets or floral designs to inspire your home or commercial space. They stock a wide range of unique plants and planters. Pop by our store to check out our selection, or get in touch with any inquiries. With a focus on handmade, ethical and local brands, we've carefully curated a selection of interior, skin-care, bags, and jewellery which you can find in-store. 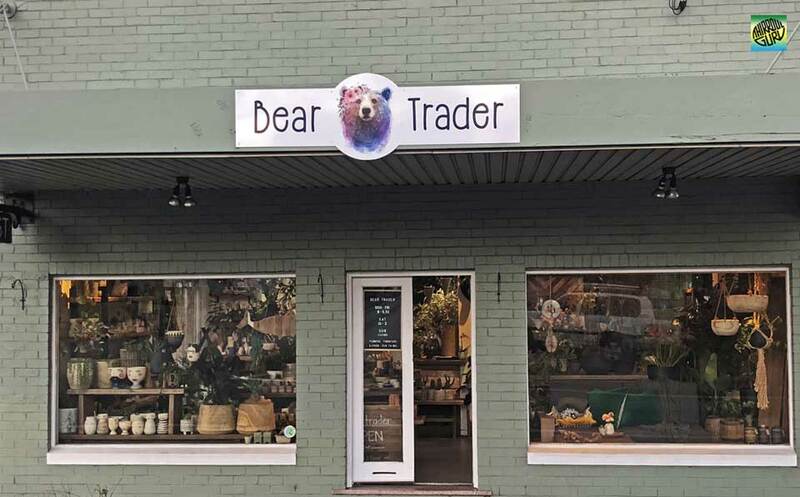 Bear Trader ✅ Helensburgh bringing flowers, furniture and other fun things to Helensburgh. They do flowers for all occasions and have a fresh and exotic variety including a succulent and terrarium range from Sunday Spritz. We have partnered with Bourdeau Furniture to help complete our range including custom pieces and one-of-a-kind items using recycled timber. We have also crafted and sourced a boutique range of collectibles for your home. More about their furniture: Custom made pieces unique tables and furniture from locally sourced recycled timber. Mitch hand-picks every piece of timber, finding natural aged patina to ensure every piece is unique and full of character. Moore St Collective ✅ florist Austinmer. Services include floral/flower arrangements for all occasions like birthdays, corporate events, weddings, anniversaries, birthdays, sympathy tribute, cards, gifts pots, vases, baskets, plants and home delivery service.